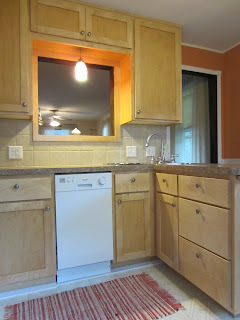 RE/MAX Results: Beautiful Cottage in the City - 4550 Camden Ave N - NEW KITCHEN! Must See - only $74,900! Beautiful Cottage in the City - 4550 Camden Ave N - NEW KITCHEN! Must See - only $74,900! 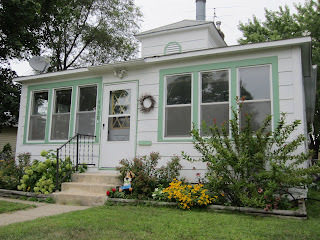 4550 Camden Ave N is a beautiful cottage in the City! 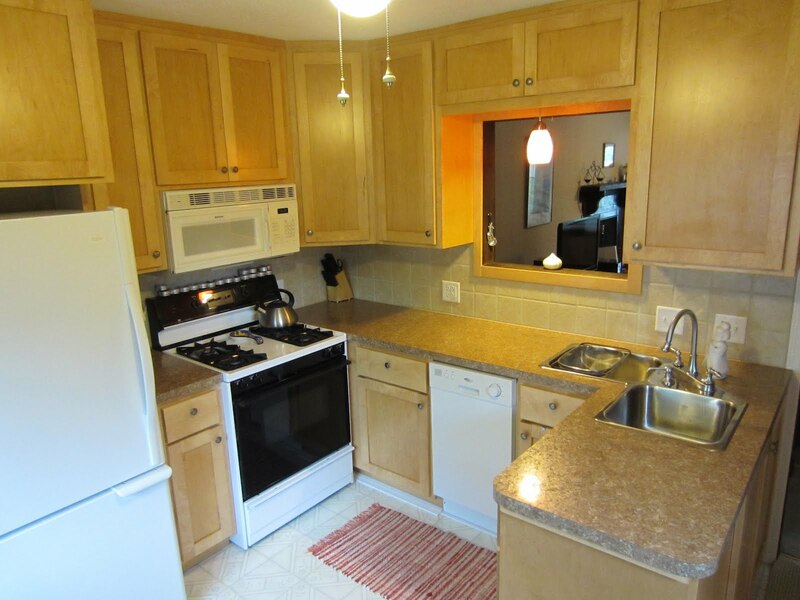 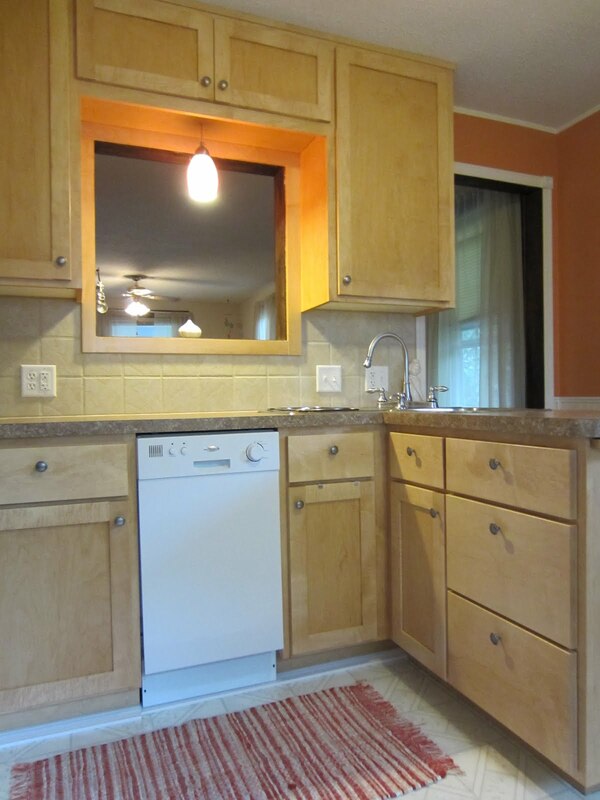 New kitchen, newer furnace and windows, well-cared for, traditional sale - only $74,900! 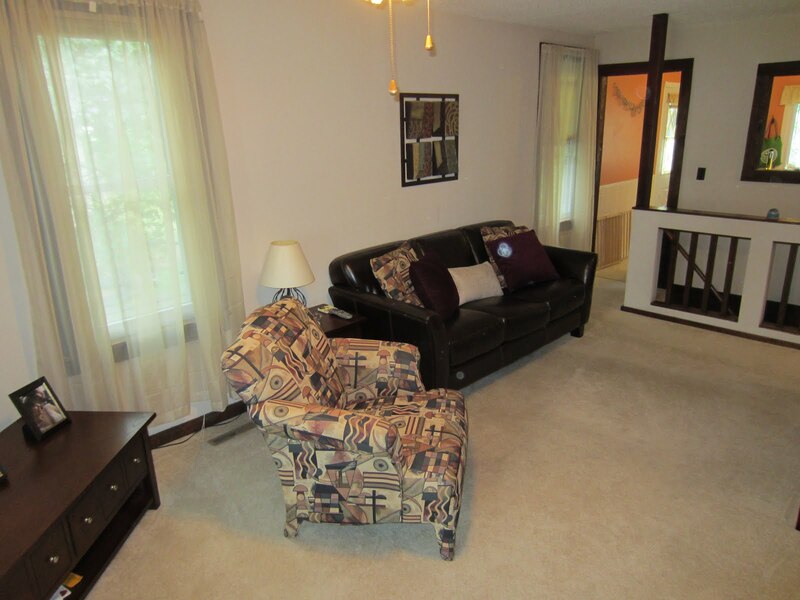 Sit in the front porch and enjoy your morning coffee - two bedrooms, 1 bath, fenced yard.